This long standing bar is just about the only watering hole in town. Ideal biker bar set-up. Real Estate included this bar is resting on a double lot: the bar is 2000sq. ft with an attached apartment of approx. 850sq ft. This bar also has an enclosed smoking area that is permmited by ABC. Everything in this bar has been improved over the past few years from new wiring and plumbing to tables, chairs, stage for live music and karaoke to the dance floor and interior wood siding. A small kitchen with walk-in, ice machine and commercial sinks would be perfect to provide patrons with deli style lunches and traditional pub food. Currently not offering any food this is an untapped income source. The apartment has good rental history of $550 a month. 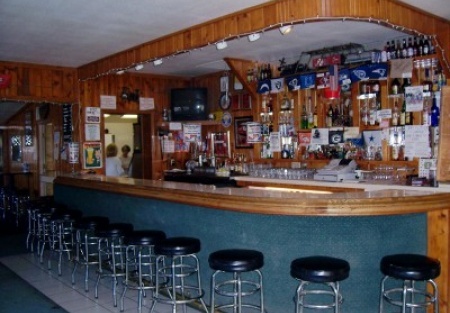 The Real Estate is included in this country bar making it a great investment for both the owner operator as well as an investor looking for cash flow whiles his/her property appreciates.This is a Paramount Restaurant Brokers, Inc. DBA SellingRestaurants.com listing.